Maintaining a consistent supply of quality cocoa beans is problematic for smallholder farmers in Samoa. There is significant variability in smallholder fermentation and drying practices, often resulting in variable cocoa bean quality, including smoke contamination from wood fueled driers. 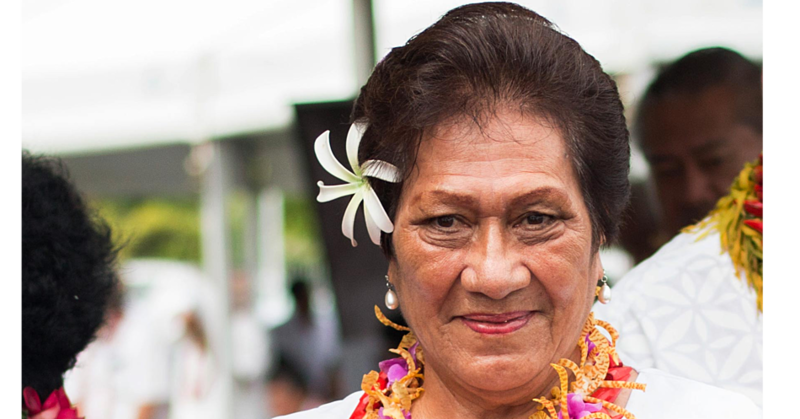 The Pacific Horticultural and Agricultural Market Access (P.H.A.M.A) programme, funded through the Australian Department of Foreign Affairs and Trade (D.F.A.T) and the New Zealand Ministry of Foreign Affairs and Trade (M.F.A.T), is helping provide technical support to improve the quality of processed Samoan cocoa. A cocoa solar drier unit, which had originally been tested by P.H.A.M.A in the Solomon Islands, is now being trialed with Samoan farmer groups under an adaptive research project led by the Scientific Research Organisation of Samoa (S.R.O.S). The unit is proving suitable for local conditions and results for cocoa quality have been positive. 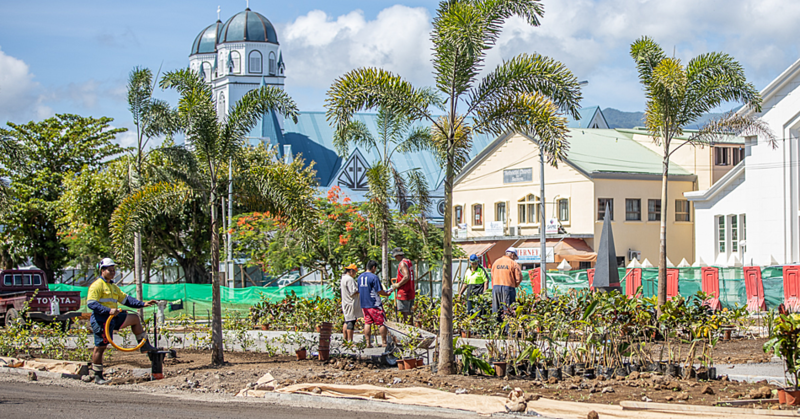 The trial is demonstrating how to further add value to the inherent high quality of the traditional Trinitario variety of cocoa grown in Samoa. Units are being trialed on two sites in Upolu and Savaii, and are intended for continuing S.R.O.S-farmer quality assessment. 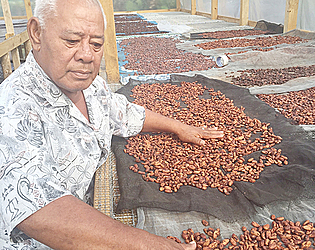 The targeted farmers have since engaged in proper fermentation and drying of the beans, and Saena Tialino Penaia of Malie (Upolu) was happy to comment. “Sun drying is good for drying cocoa, but I can’t be away from my place for too long because of the threat of rain, and I need to quickly collect the beans outside to avoid getting wet,” he said. The P.H.A.M.A National Coordinator, Asuao Kirifi Pouono, has confirmed similar feedback from Alo Kolone Vaai of Vaisala, Savai’i. Both farmers have established, strong, traditional linkages to local and export markets, and are already enthusiastic to meet the consistent and quality supply of beans and other value added products to feed their market outlets. The Samoan Market Access Working Group (M.A.W.G) or Komiti o Oloa Fa’anatura mo Maketi Fafo (K.M.F), which has a leading role in promoting the export of agricultural produce from Samoa, sees the potential for the solar drier to provide a model unit for the Samoan cocoa industry, as well as other commodities that require drying in the respective value chains. S.R.O.S is acknowledged for its technical contribution and research into the solar drier prototype, and with further government-private sector initiatives in the pipeline for the Financial Year 2016-17.